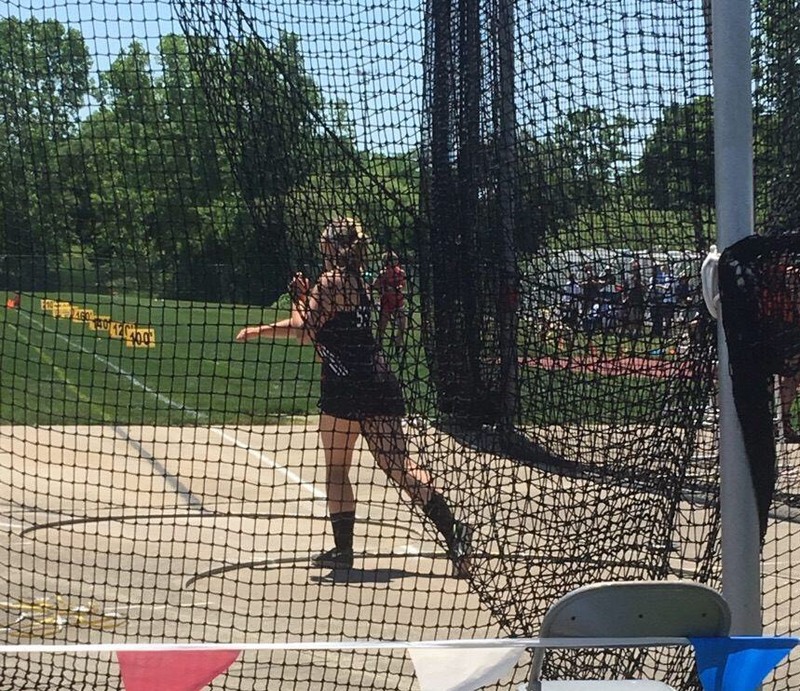 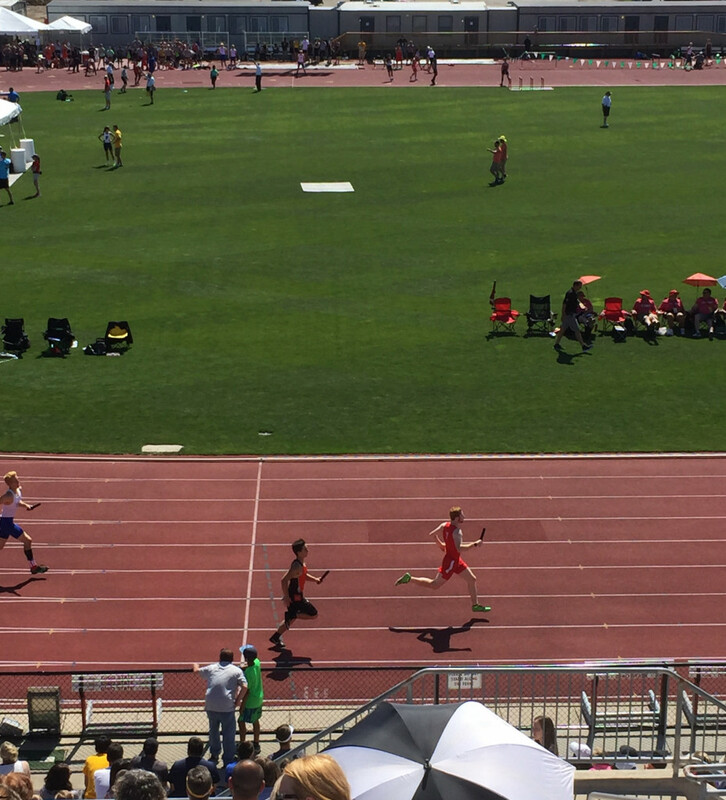 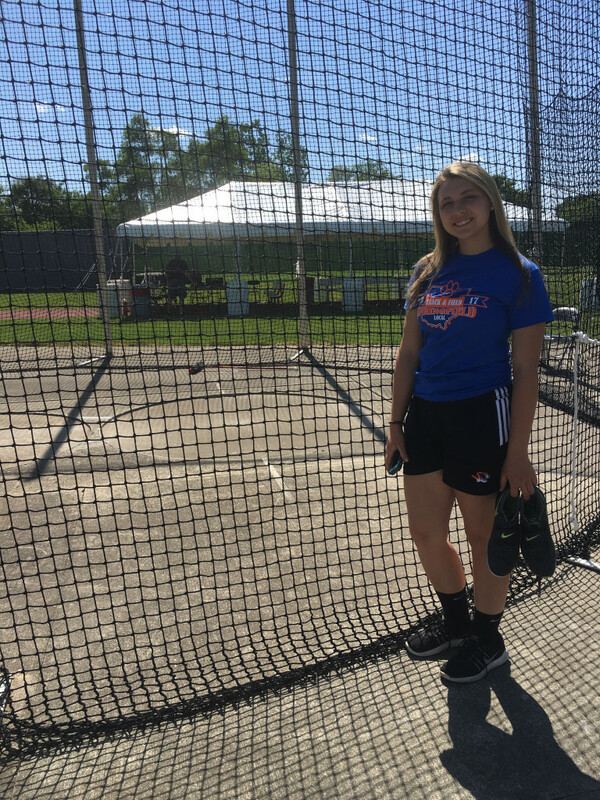 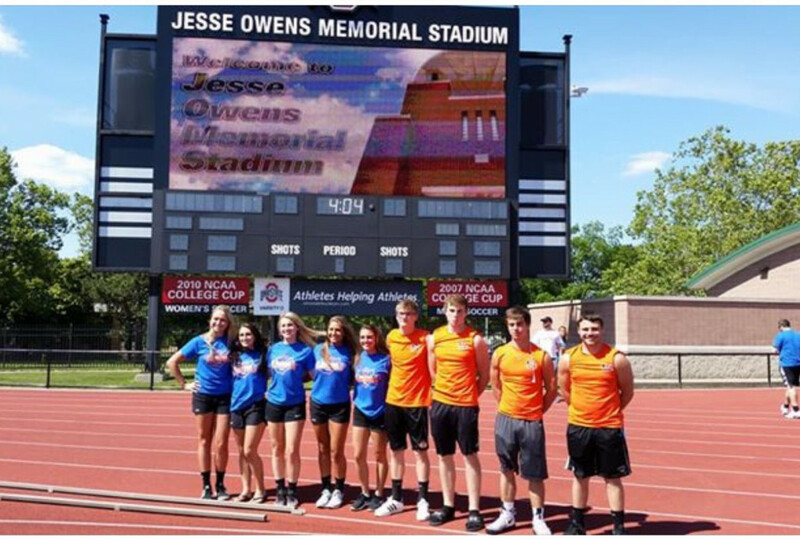 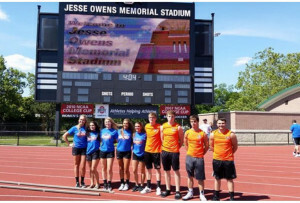 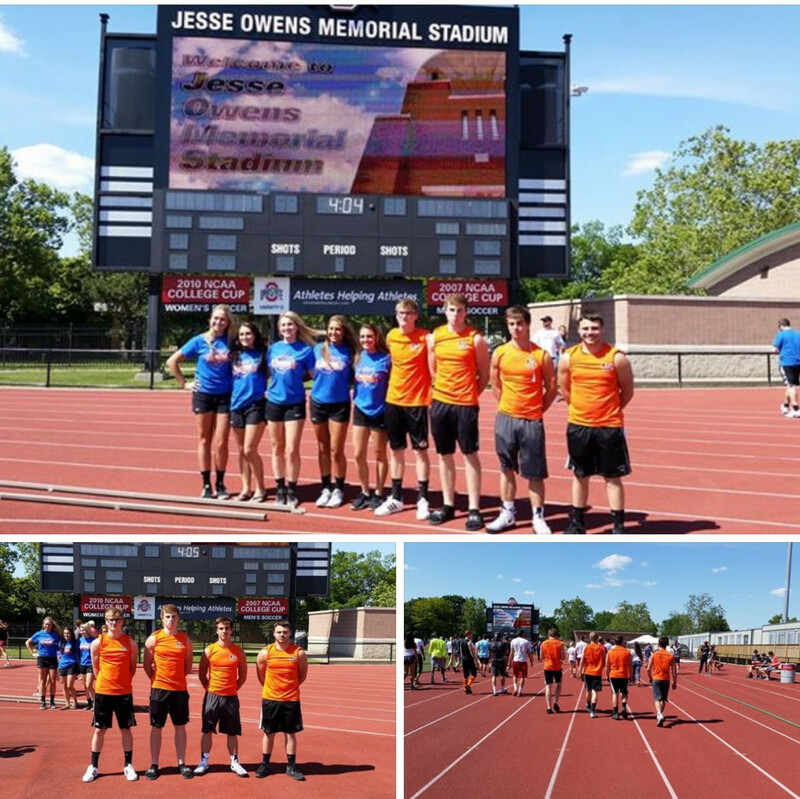 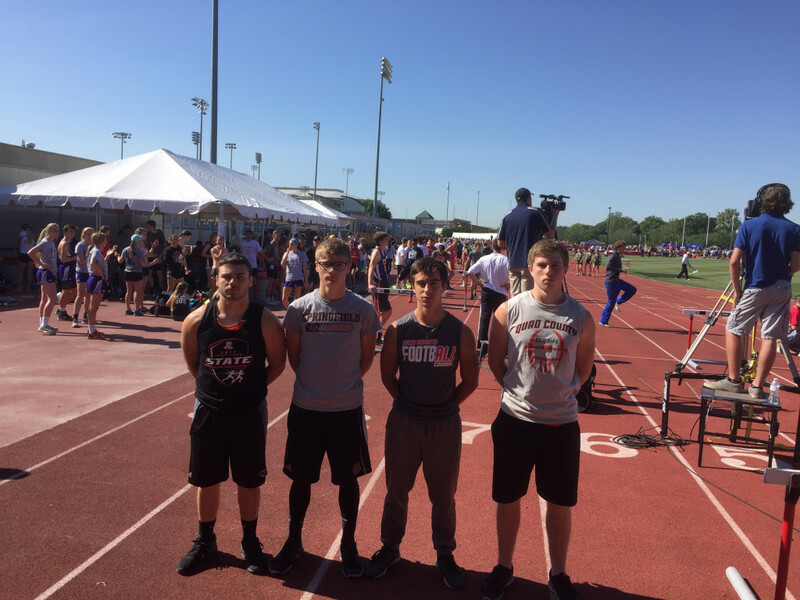 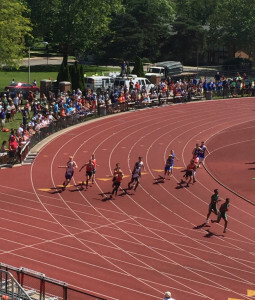 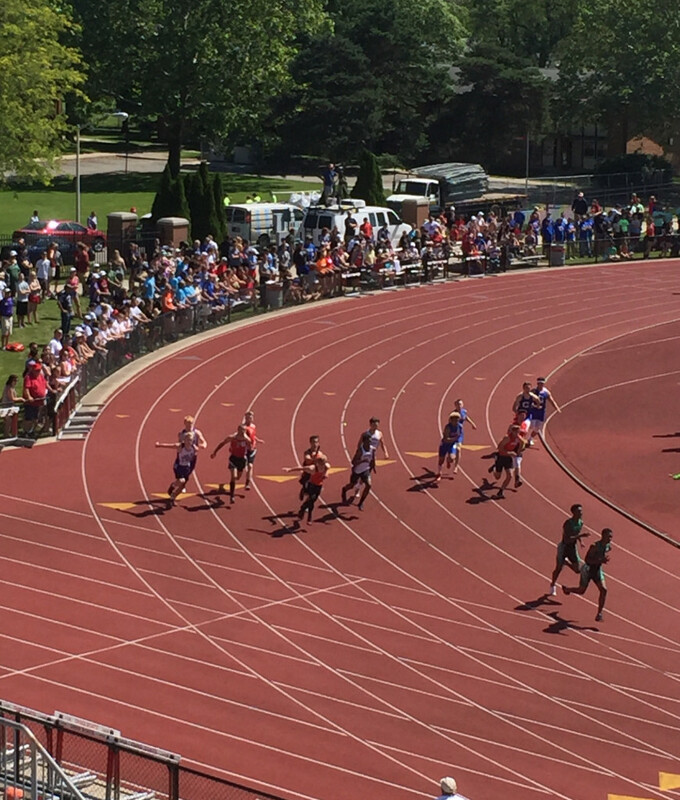 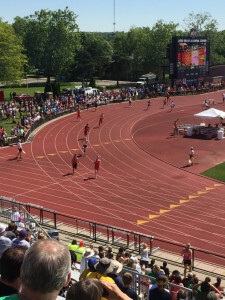 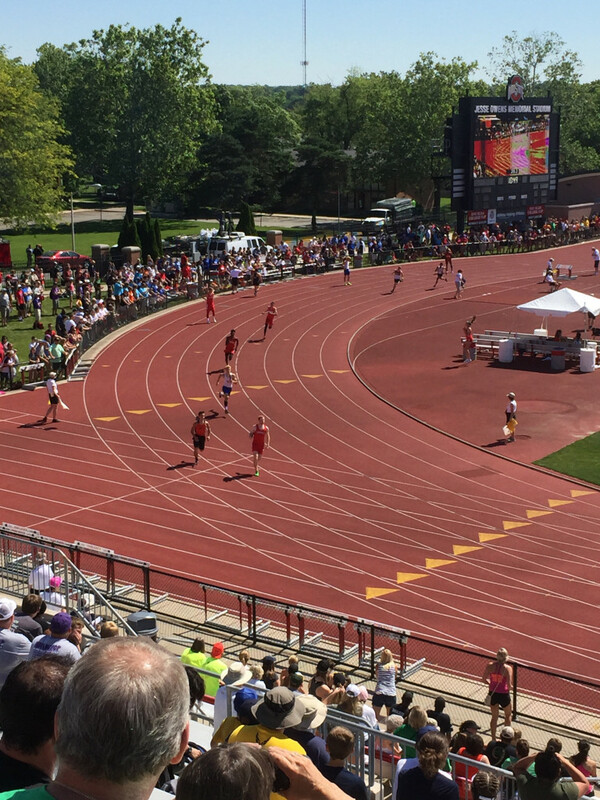 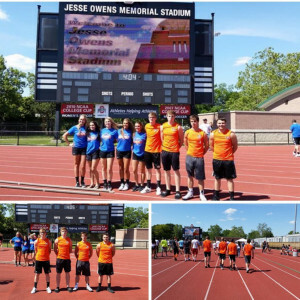 Today at the OHSAA State Track and Field Semi-Finals, both the girls and boys 4×200 Meter Relay Teams made the State Finals tomorrow, Saturday, June 3, 2017. 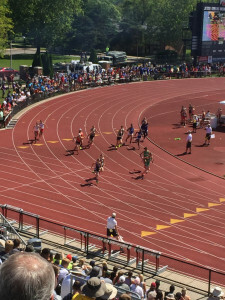 The girl relay consists of Anna Ohlin, Haley LaMorticella, Shantel Springer and Cierra Latronica while the boys are Luke Snyder, Ethan Nezbeth, Austin Trebella and Garrett Walker. 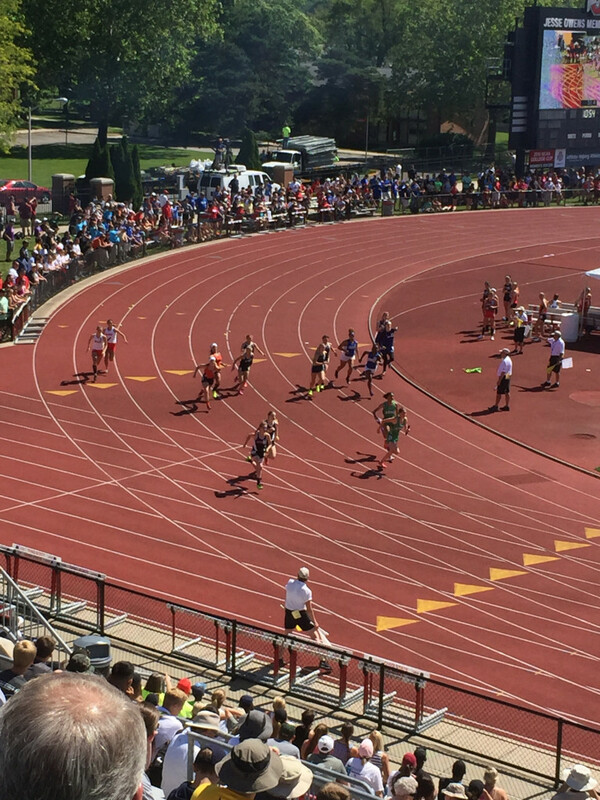 See some photos from Columbus below.